I have found new respect for Cyprus. 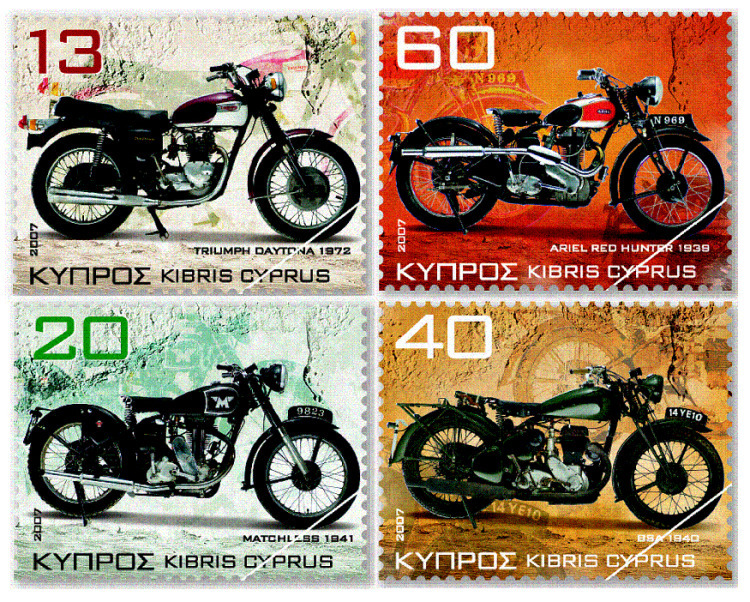 Not only do they have the Cypress Classic Motorcycle Museum but they produced these beautiful vintage motorcycle stamps. Snail mail has never looked so fast.